Coloured decorative self adhesive tapes. 25mm x 3m rolls. 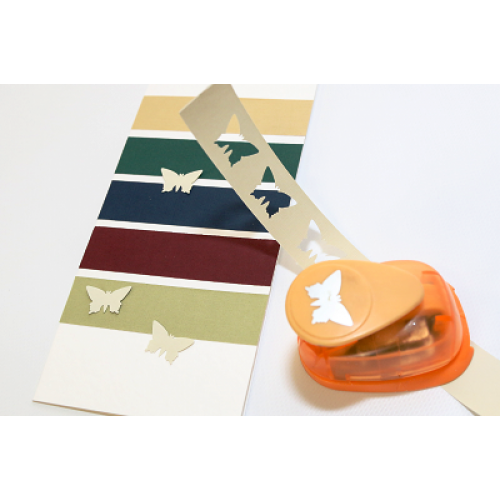 Can be cut and punched to the size and shape required.